Milton Rodriguez was hit with a $62,620 bill after he went to the emergency room with appendicitis. “I called at night and just needed something that would cover me right away,” Rodriguez said. The broker sent a policy, which Rodriguez approved. He then sent a payment to the insurance company, which was through a company called Administrative Concepts, Inc.
Rodriguez started getting phone calls from doctors and the hospital asking about his insurance plan. “And then the next thing I know is, I get my bills in the mail and it seems like the most important part – which was the emergency room, everything that happened within the emergency room – none of that was covered,” he said. “This is a really big concern and these emergency room denials are all symptoms of this larger effort to scale back the quality of care being offered to consumers in the name of cost-savings,” said Jason Resendez, an advocate with Consumers for Quality Care. Resendez has been sounding the alarm for people to start looking closely at insurance policies. In particular, he said, consumers need to start paying attention to the details of their emergency room coverage. In the past two years, he said, there’s been a “crawl back of coverage and quality that is in part due to insurers having more flexibility.” For example, he said, insurers are now allowed to sell short-term plans, limited plans and high-deductible plans. In other words, Resendez said, insurers have "less accountability in the marketplace." These changes are a result of the Trump administration’s effort to undo Obamacare. There used to be tighter regulations on insurance companies that largely protected consumers from what were pretty stingy plans. Consumers, unfortunately, have to be stronger advocates for themselves now, Resendez said. 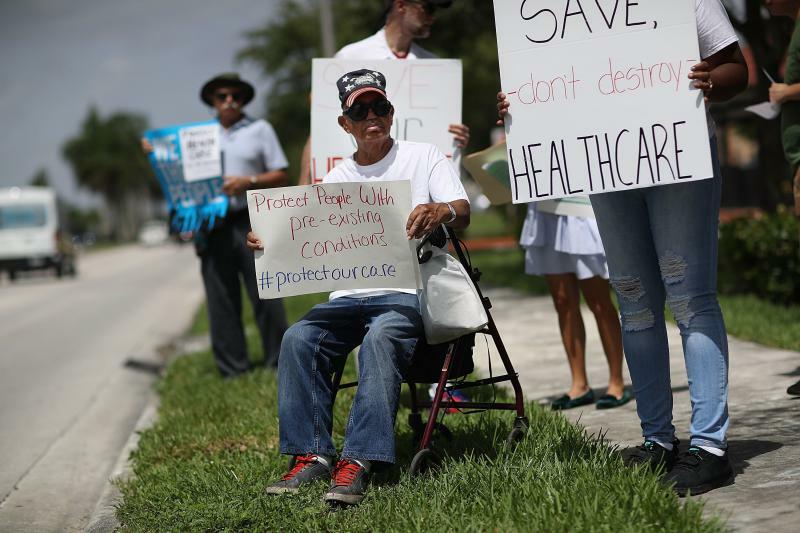 Resendez said the best way to exercise that power is to know the ins and outs of what your health insurance plan covers – and then fight when an insurance company doesn’t hold up its end of the bargain. Rodriguez said he's been battling a cold and lingering cough for two weeks now, which he thinks is due to stress. He said there’s no way he can pay for a $62,000 hospital bill. “Isn’t that why you get insurance in the first place?” he asked. "For an emergency?" Updated: This post was updated to include the name of the insurance company and to note that Rodriguez says St. David's has reached out to him. For the first time in years, the uninsured rate in Texas is starting to climb again. After the Affordable Care Act went into effect in 2014, the state’s uninsured rate dropped from 22 percent to about 16 percent in 2016. However, that trend has started to move in another direction.